Whatever your needs, Classic Fare Catering has you covered. The talented catering team will work closely with you to design the perfect experience for your specific on campus needs and budget. From coffee services, breakfast, lunch, dinner, reception, and bar service, Classic Fare Catering can do it all. 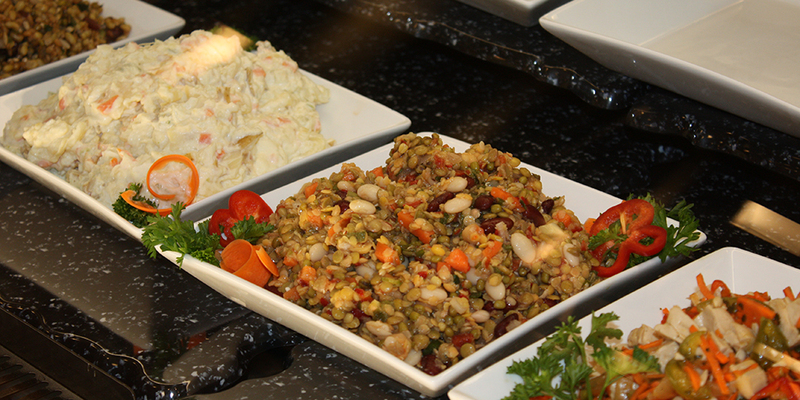 The catering team will strive to provide healthy, fresh, and creative food options. Ask about substitute menu options for dietary concerns. The Students’ Union also has The Well Pub for casual BBQ and Karaoke evenings.